Two weeks ago we were on the judging panel for the ‘New Product Showcase’ at PATS! PATS is the UK’s number one pet trade event so as you can imagine we were honoured to be selected for the panel! Among the winners were some of our existing and wonderful stockists such as Lily’s Kitchen and Animology. Our eyes were also opened to some new and exciting products we will be looking to now stock ourselves! 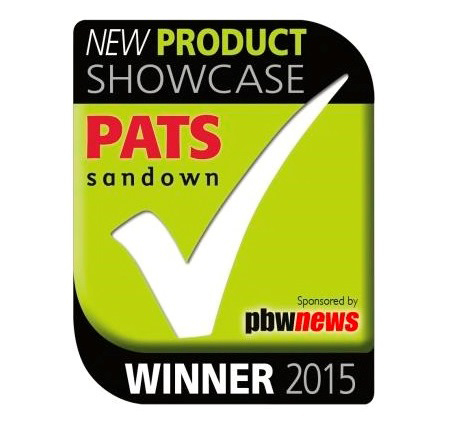 “The winners of the PATS Sandown 2015 New Product Awards were chosen by a team of expert pet retail judges, who arrived at the show before 9am on Tuesday, March 17, in order to make their choices from more than 170 new products entered.